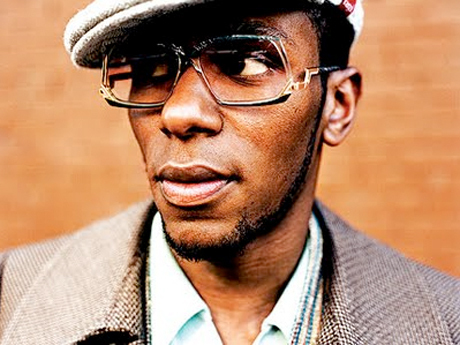 While Yasiin Bey (formerly known as Mos Def) has been keeping busy lately via some solo work and his Black Star team-up with Talib Kweli, his acting career isn't going on hold anytime soon, as it's just been announced he'll be starring in a prequel to Quentin Tarantino's 1997 film Jackie Brown. All Hip-Hop points to a production of Switch, Elmore Leonard's 2002 novel that takes place 15 years before the events in Jackie Brown, starring Bey as the character Ordell Robbie and John Hawkes as Louis Gara. Samuel L. Jackson and Robert De Niro had played the roles in Tarantino's movie, while Pam Grier starred as the title character. Switch's storyline delves into the early relationship between Robbie and Gara, explaining that the two met in prison, and chronicles a kidnap/ransom crime they pull once they get out of the joint. Bey has starred in numerous films, including Be Kind Rewind and Monster's Ball, and has appeared on TV shows Dexter and House. In music news, Bey and Kweli have still yet to release their planned Black Star Aretha tribute mixtape to gospel/soul singer Aretha Franklin. Don't worry, though. Bey confirmed that the new tunes are still on the way. "We are in the studio all the time and we will continue putting out songs on a regular basis," Bey told Hip-Hop Wired. "I appreciate the anticipation. Making an album is very time consuming and requires lots of energy. So yeah, we are on the road and in the studio and we hope to get it out as soon as possible."